As has been for the last quarter century, the 2018 Colorado Ski and Snowboard Expo will tempt, tease and entice skiers and snowboarders with sales, ticket and lodging deals, resort hype and entertainment. 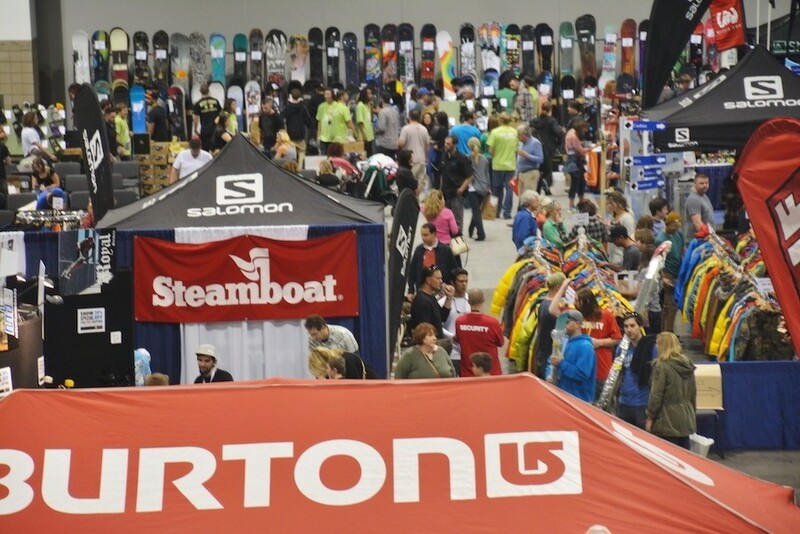 Set for Nov. 16-18 at the downtown Denver Convention Center, the mega-show is always the first shot of stoke for the coming season – and especially for the 2018-2019 season that comes on the heels of a disappointing snow year all over the West. Tickets are $15 at the door and $12 with a coupon online or from the Denver Post. Kids 12 and under are free, and everyone gets a chance for big money by registering at the entrance gate. 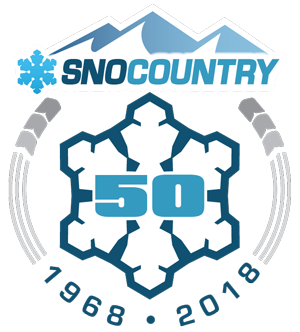 Two dozen dealers of skis, snowboards, clothing and accessories will be out in full force, as well as more than 30 resorts and lift ticket purveyors, and a slew of related exhibitors pitching everything from food to spas to cars to publications – and more. 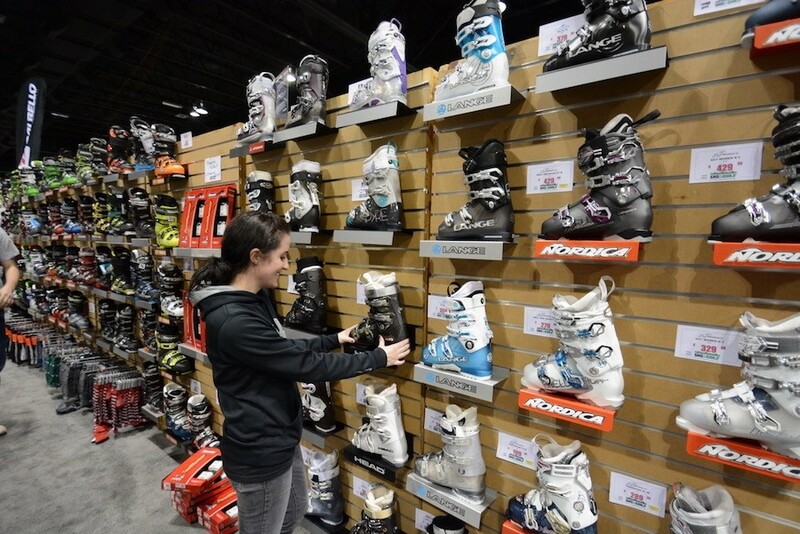 A binding mounting center will be set up on the show floor for skiers and riders to get their bindings adjusted just right for their boots and abilities. As has been the norm lately, these regional shows pack in the activities to keep everyone pumped up for the season. 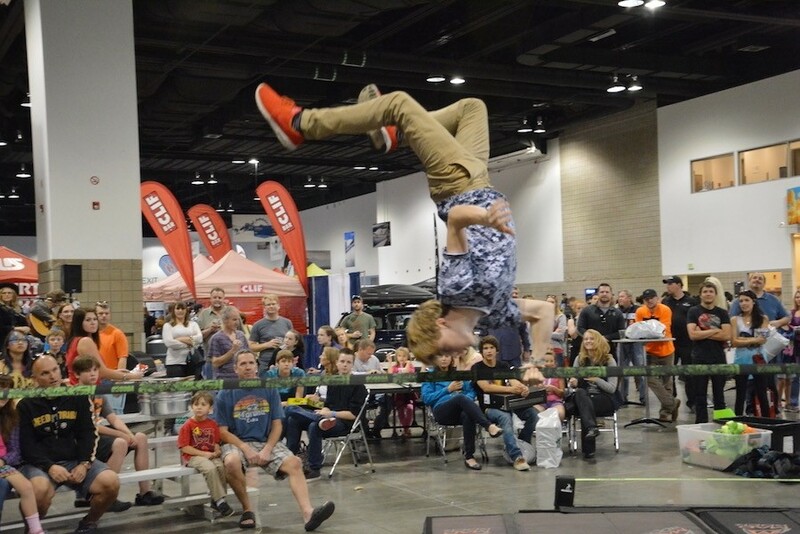 At the Denver show, there will be plenty: ropes courses, fitness challenges, slackline demo, obstacle courses and more. A particular focus of the industry has been getting newbies, termed “never-evers,” to check out the sport. Loveland Ski Area will setup a gentle Kid’s Slope with instructors on hand to get youngsters started. Resorts will have free and reduced packages for newbies, and a wealth of info on gear and lessons. Sponsoring retailer Sun & Ski Sports will get lots of attention, with vast inventories and deep discounts on equipment, boots and clothing. The expo runs noon to 10 p.m. on Friday (Nov. 16); 10 a.m. to 8 p.m. on Saturday (Nov. 17; and 10 a.m. to 6 p.m. on Sunday (Nov. 18).